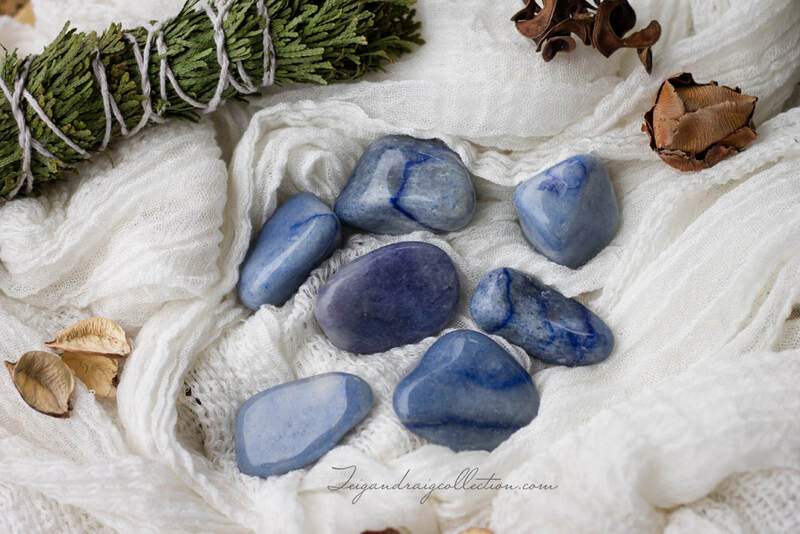 Blue Quartz is a soothing and calming stone, bringing a relaxing, peaceful vibe to any situation. Blue quartz facilitates diplomacy and cleanses the aura. 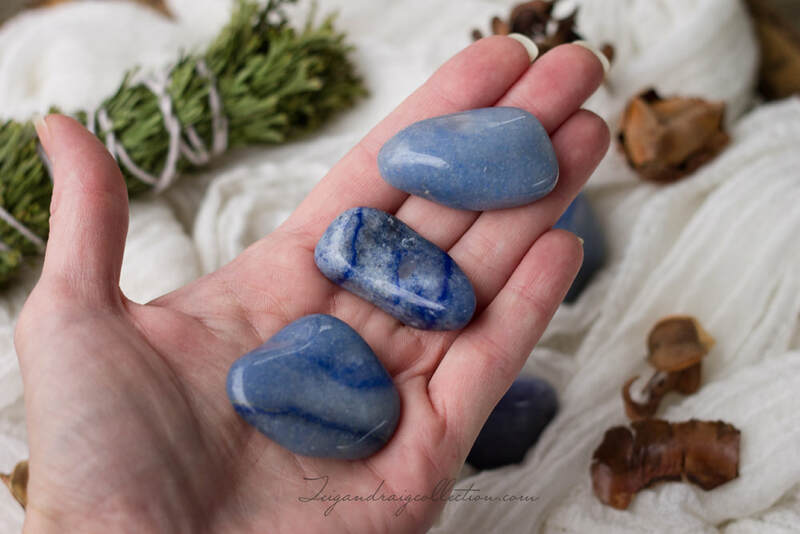 Blue quartz is thought to help one to connect to higher realms and work with ascended beings, and brings great clarity to psychic visions and enhances dream work. This stone also aids in improving communication skills. Please allow me to intuitively choose your stone.